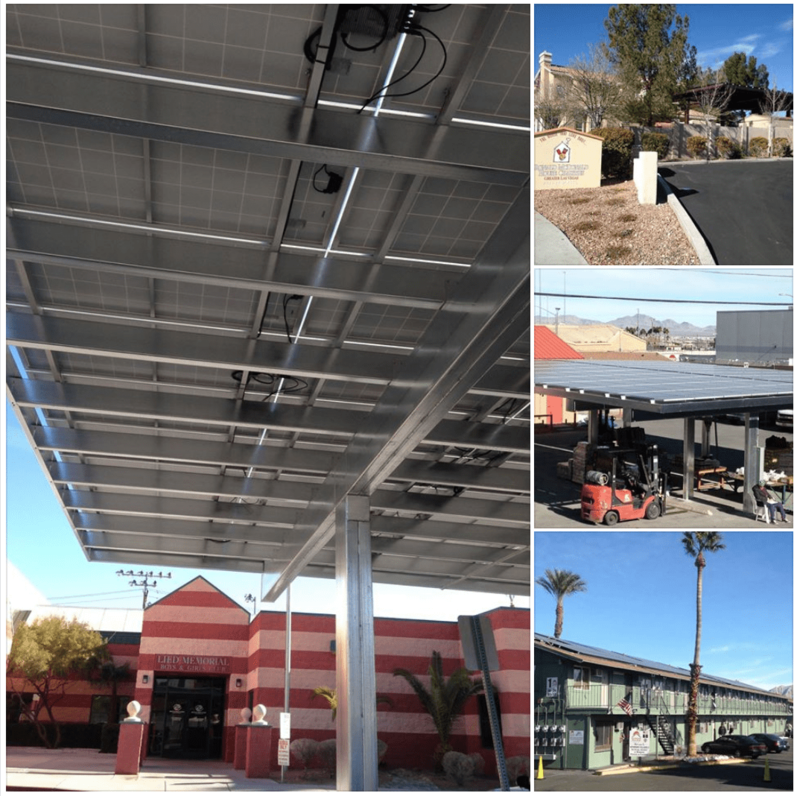 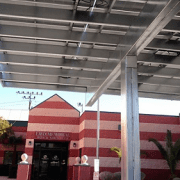 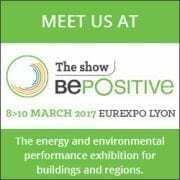 Bringing together over 500 exhibitors and 30000 professional visitors working in renewable energies, sustainable buildings and technologies, Bepositive has become a real meeting place for exchanges between solar installers, manufacturers, specifiers and more. 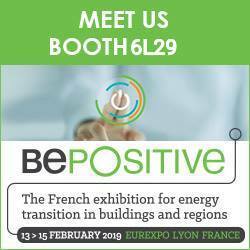 Bepositive is held every other year and is based in Lyon, France, a dynamic economic region open to national and international business and where APsystems inaugurated its new EMEA office in 2016. 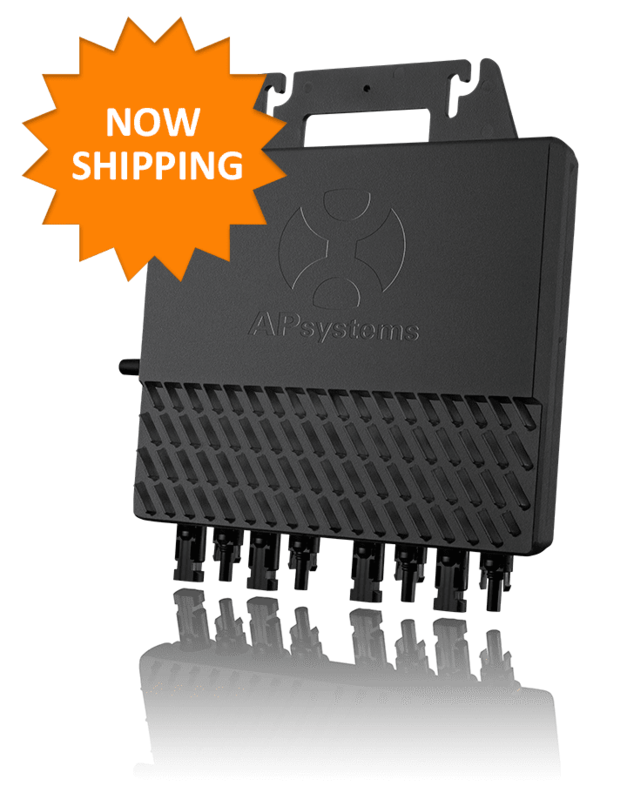 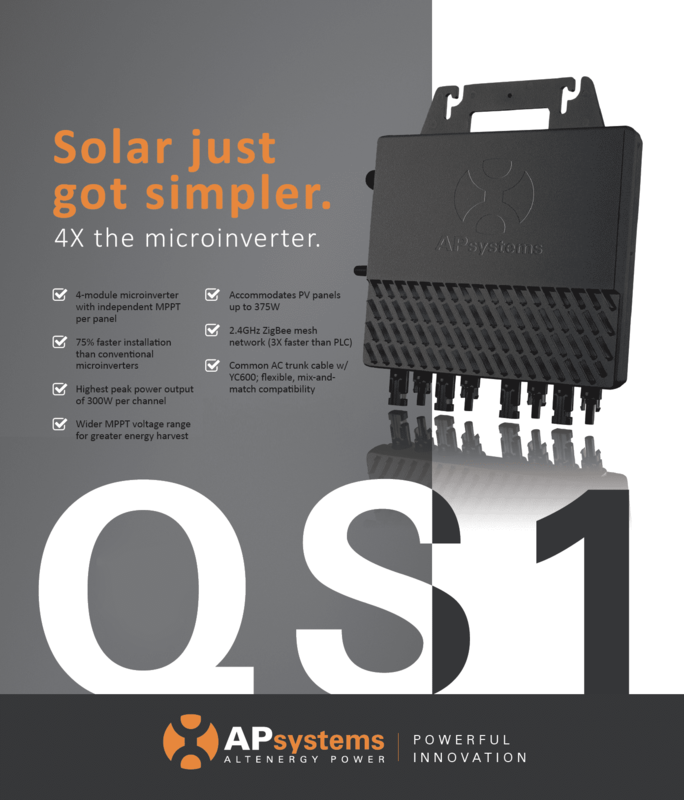 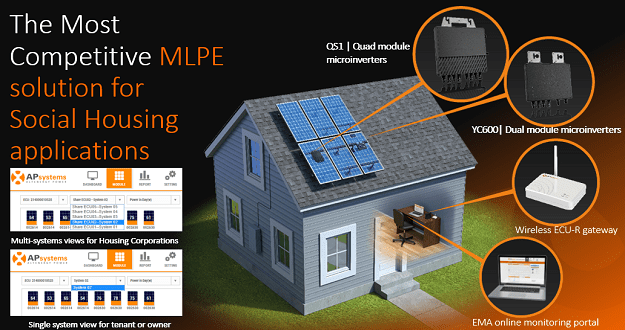 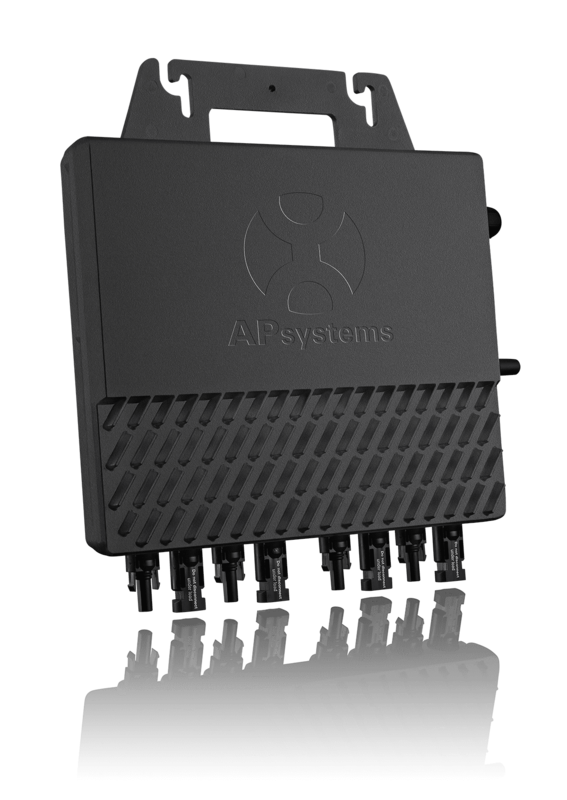 Our APsystems European team is therefore delighted to welcome you on our stand, 6F48 where we will be showcasing our best seller duo YC500i microinverters, ideal to address the self-consumption dynamic in residential, as well as our YC1000, the 1st three-phase native microinverter connecting up to 4 PV modules. 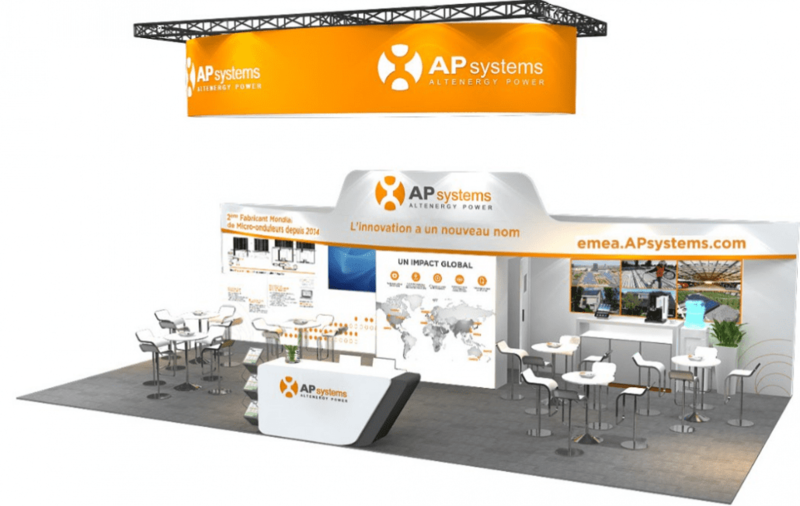 Come & visit us to talk with our team and get the latest information on our product portfolio including new powerful innovations for 2017 that will be unveiled at the show.